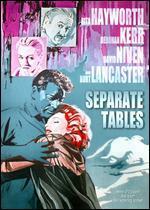 Roger Livesey; Deborah Kerr; Anton Walbrook; Roland Culver; Albert Lieven; Spencer Trevor; James McKechnie. Very Good. In very good packaging. 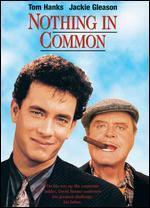 Run time: 163 mins. Language: English. 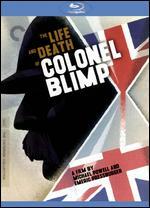 The Life and Death of Colonel Blimp-Criterion Collection [DVD]  [Region 1] [US Import] [NTSC. 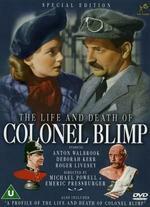 Roger Livesey; Deborah Kerr; Anton Walbrook; Roland Culver; Albert Lieven; Spencer Trevor; James McKechnie. New. 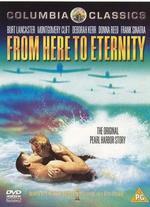 Run time: 163 mins. Language: English. 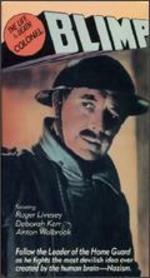 Roger Livesey; Deborah Kerr; Anton Walbrook; Roland Culver; Albert Lieven; Spencer Trevor; James McKechnie. Fine. In fine packaging. 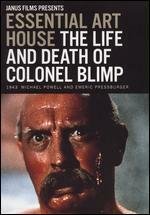 Run time: 163 mins. Language: English. 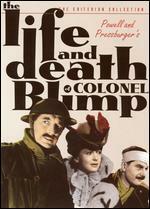 The Life and Death of Colonel Blimp. 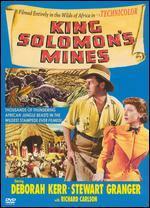 Roger Livesey; Deborah Kerr; Anton Walbrook; Roland Culver; Albert Lieven; Spencer Trevor; James McKechnie. Very Good. In very good packaging. 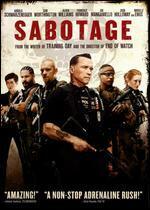 Run time: 163 mins. Language: English. 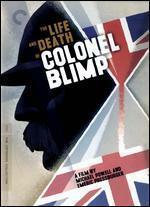 The Life and Death of Colonel Blimp.